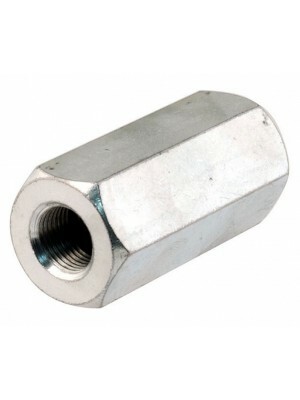 A-1109 Wheel Stud Installation Tool..
Wheel Stud Installation Tool- Used to swedge the stud to the hub. 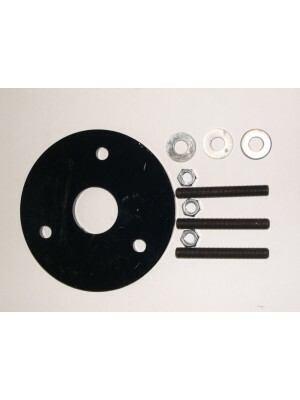 Used on both front and rear studs,.. 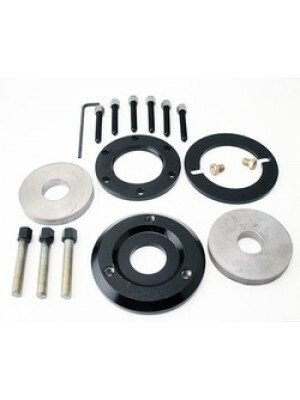 Brake Centering Tool- Works for both the front AND rear shoes- USA Made- Allows youto accuratly make.. 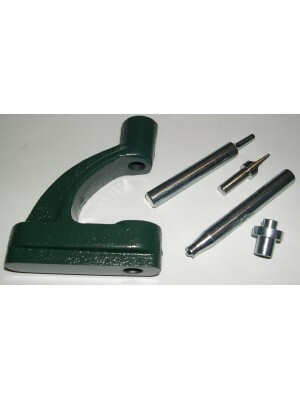 This tool allows you to rivet the linings on the brake shoes, and emergency brake shoes. Includes co.. 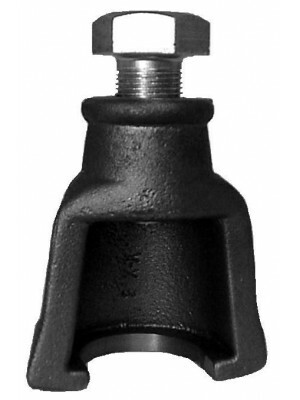 Tie Rod OR Drag Link End Removal Tool- Cool tool allows you to tighten and remove the tie rod and dr.. 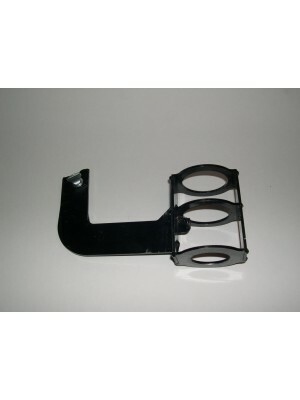 Steering Wheel Puller Tool- Allows you to pull the steering wheel off of the steering shaft. 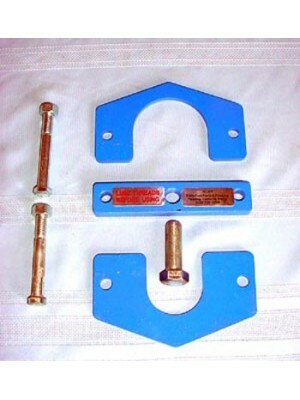 Works o.. 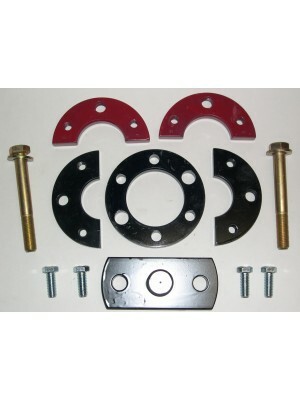 Knock off Puller- Rear frum and hub puller. 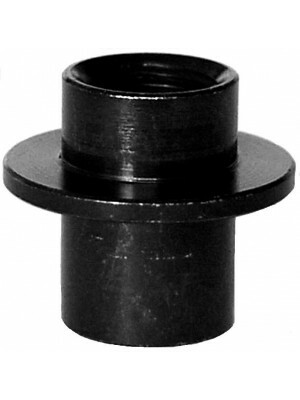 The cheap way to remove the drums, but not the best..
Rear Hub Puller- USA - Very NICE - This tool removes the 1928-Early 29 rear hubs that have a ring th..
Rear Hub Puller- USA - Very NICE puller that removes the Late 1929-1931 rear hubs that have the rece..
Rear Drum and hub puller- This USA Made puller will work on any year brake drum and hub 1928-1948- V..
Rear Axle Seat Installation Tool- USA Made Need to thread a long pipe on this tiil, then put the sea..
Pinion Puller Tool- Pulls the pinion gear, bearings, and bearing race as one unit- Great for install..
Deluxe Pinion Puller- USA Made. 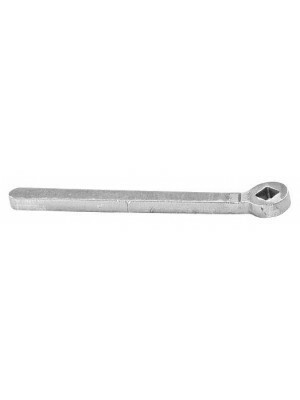 Much better quality than our other pinion puller. 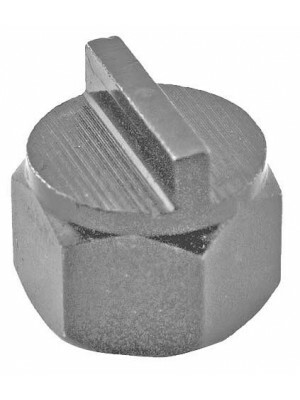 Made by Mitchell M..
Pinion Nut Tool- Need 2 to tighten pinion nuts- thin steel.. 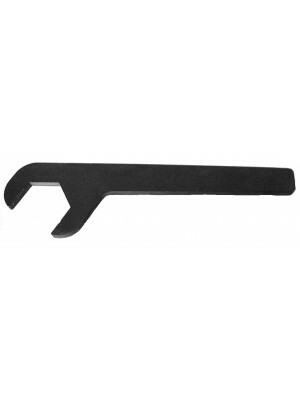 Hinge Pin Removal Tool- Our own manufacture. 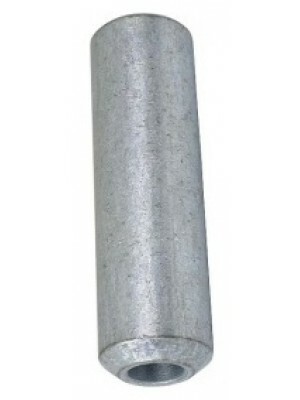 Steel- USA made. 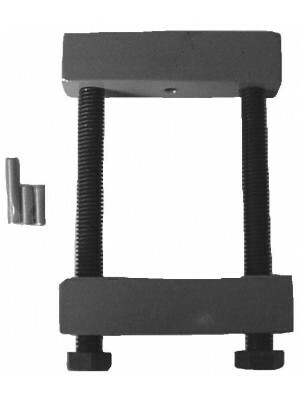 Includes different length hardened&nbs..